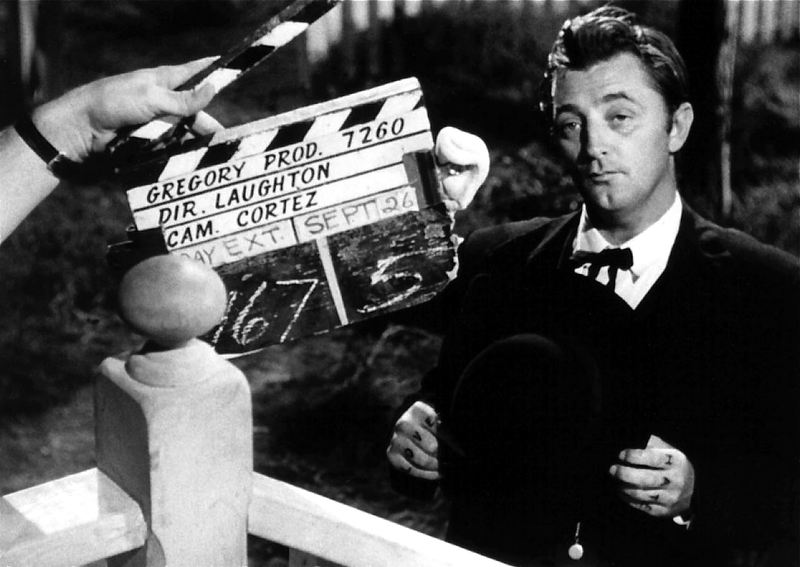 Cahiers du Cinema recently named THE NIGHT OF THE HUNTER the number two movie of all time (behind CITIZEN KANE). The ranking, like all ranking of art, is beyond meaningless, but I am happy to see such a strange and beautiful film getting so much love and attention. 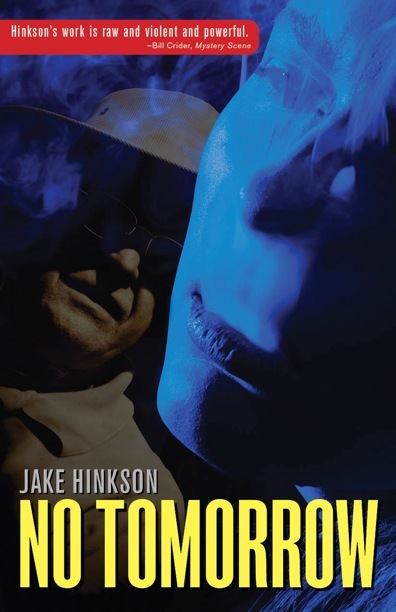 I wrote about the making of the film a few years ago for NOIR CITY. 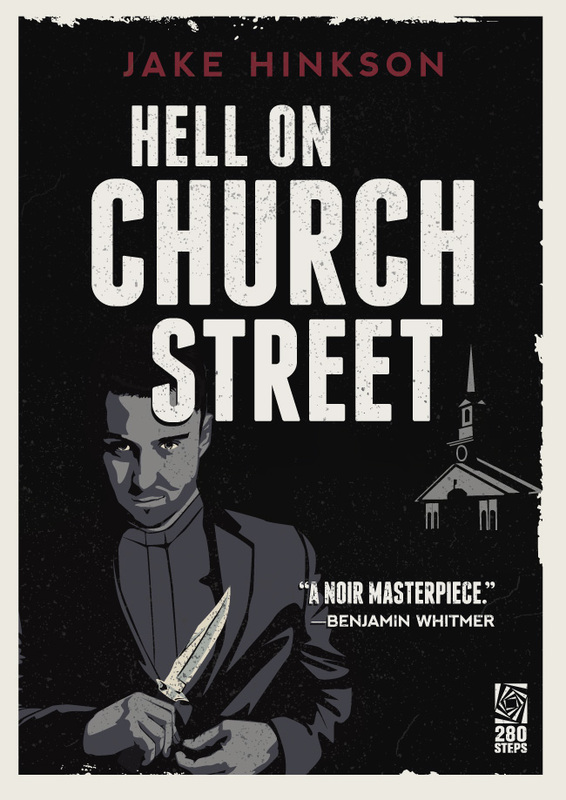 In particular, I focused on the often undervalued contributions of novelist Davis Grubb. 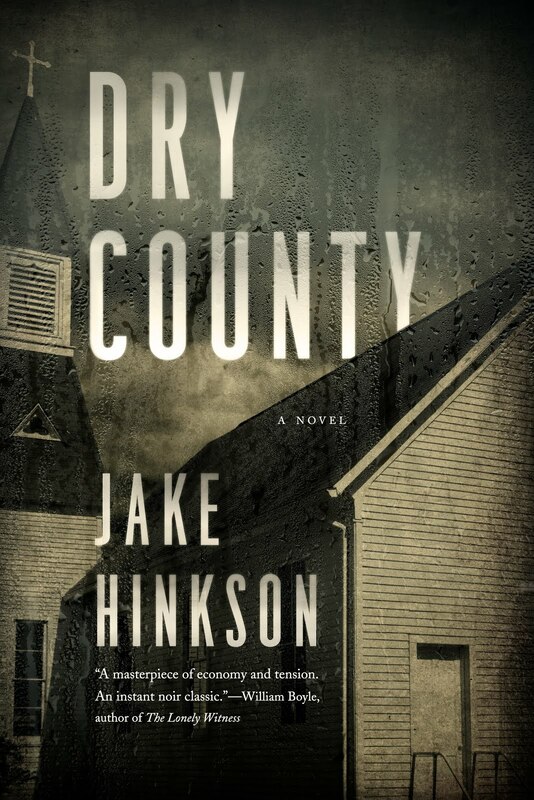 Here's a link to my essay "The Little Story of Right-Hand/Left-Hand." 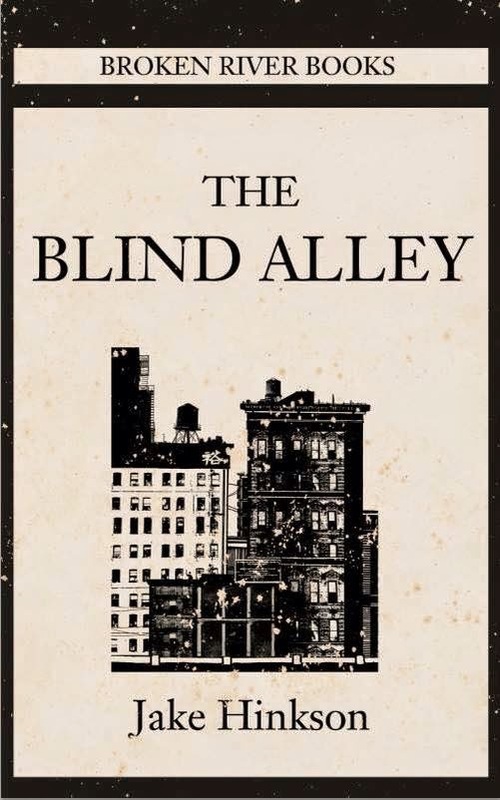 You'll be able to find this essay is my forthcoming essay collection THE BLIND ALLEY, set to drop March 11 2015 from Broken River Books. 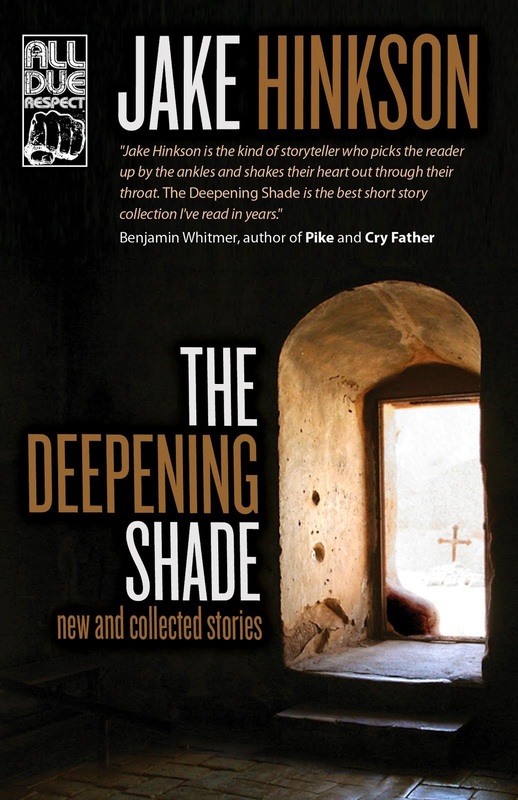 THE DEEPENING SHADE is here!